Airbnb has given a lot of people a great chance to stay in places that aren’t usually available. However, there are some understandable concerns about guest safety. That’s what we’ll be discussing today. 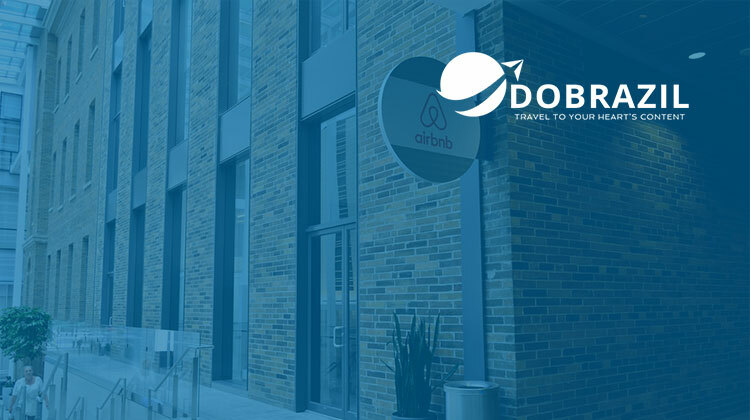 For those unfamiliar with the platform, Airbnb enables travelers to book homes or condos in various locations all over the world and at a lower cost compared to hotels. As such, travelers from all over the world get to stay in private homes and are under the care of their hosts. 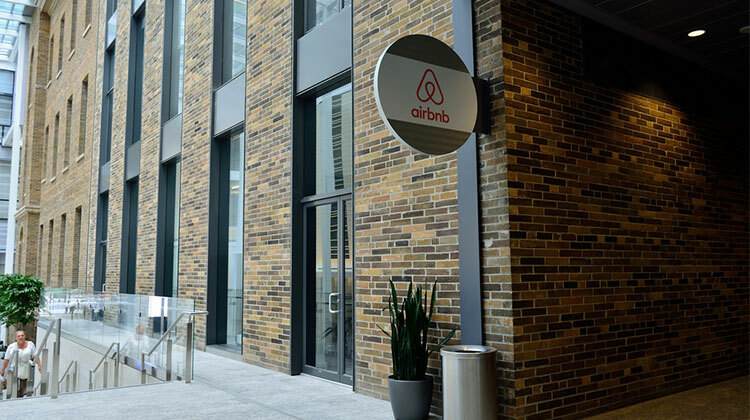 However, there have been a significant number of Airbnb horror stories that have circulated around the net. Like the teenager that was assaulted by his Airbnb host. It is understandable for travelers to be wary of their safety. So today, we’ll be discussing ways on how you can further safeguard yourself while renting out an Airbnb. Whenever you’re going somewhere, the last thing you’d want to do is keep it to yourself. Have your safety network of trusted friends and family members know the address of the Airbnb that you’re staying at. Give them a screenshot of the information like the host’s name, photo, address, and contact number. This extra layer of security is always important to have suitable peace of mind. The internet is a great resource of information so it’s best to use it. When you book an Airbnb, it would be wise to put your search engine to work. Find reviews or look your host up using social media. If there is anything negative about them, decide carefully if you wish to push through with your booking. Pay special attention to any consistent nasty reviews. That should be an early red flag. It would always be in your best interest as a guest to document everything. Use your phone to photograph any incidents or anything that is misrepresented. That way, you can ask Airbnb for a refund and if you’re lucky, you can get that host delisted off the Airbnb website. Persist in using due diligence when it comes to protecting yourself. Most Airbnb listings have a very clear set of rules placed by the host. Usually you’ll see the type of guests they prefer or the number of guests they allow. However, if certain rules make you feel unsafe, listen to your gut instinct. There are a lot of listings available through the app and the website after all, so take your time choosing one that you’re comfortable with. Your safety must always be your number 1 concern when travelling. It shouldn’t be your belongings or even your money. Your physical well-being is what you should prioritize. 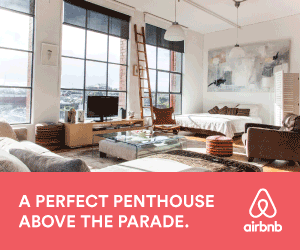 By following the tips above, you can be assured of an enjoyable and safe stay with your Airbnb host. Do you have your own safety checklist when it comes to Airbnb bookings? Share your thoughts with us in the comments or through a private message!